Please bring something savory or sweet to share for our “Toast Bar.” Toasters will be provided! 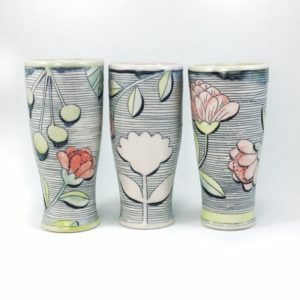 Chandra DeBuse, Margaret Kinkeade, Joseph Pintz, and Momoko Usami will work together and share their approaches to handbuilding pots. 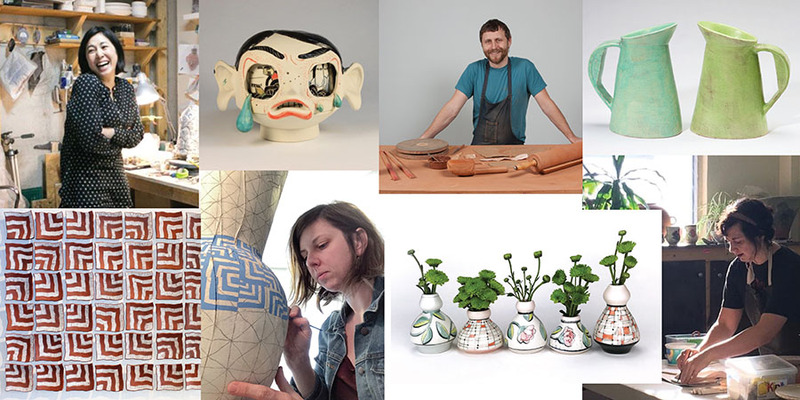 This interactive demonstration will celebrate the art of making pots as the ceramicists share their techniques, shapes, and stories. Join us for this collaborative and improvisational fun. 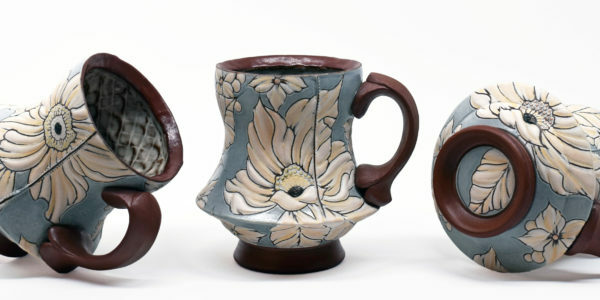 Chandra DeBuse is a studio potter in Kansas City. 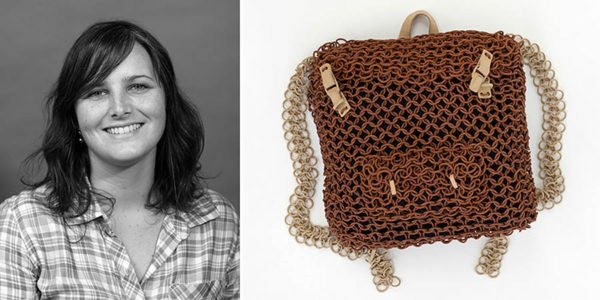 She received her MFA from the University of Florida in 2010. 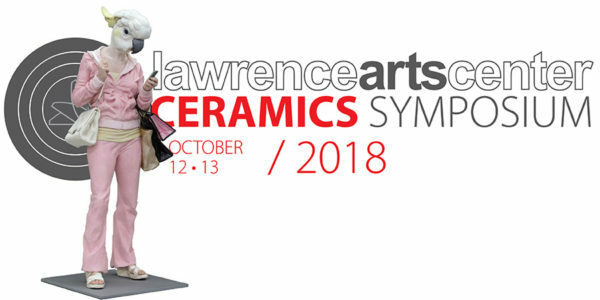 DeBuse has presented her work as a 2012 NCECA Emerging Artist, at the 2016 Utilitarian Clay Symposium at Arrowmont School of Arts and Crafts, and at the 2018 Alabama Clay Conference. 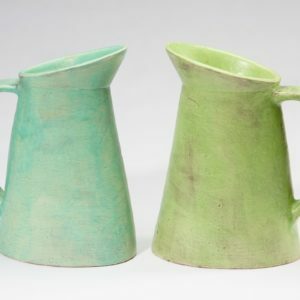 She is a founding member of Kansas City Urban Potters. 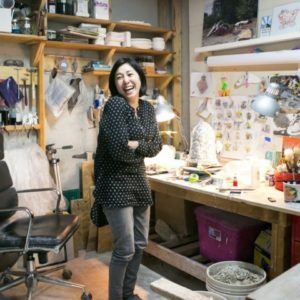 She has led over 50 workshops at art centers nationwide. 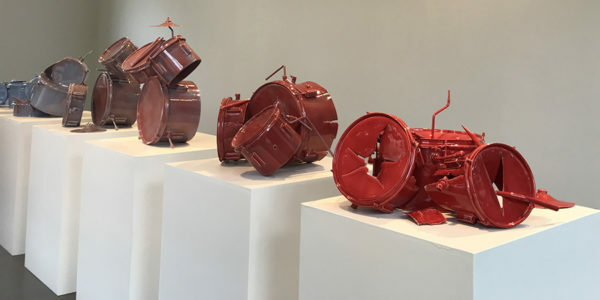 Originally from Oklahoma, Margaret Kinkeade completed her undergraduate studies at the University of Oklahoma and her graduate studies at Penn State University. 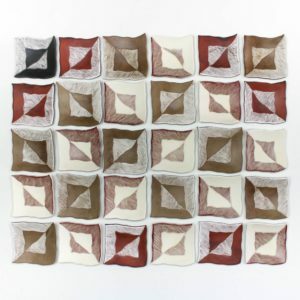 She relocated to Kansas City in 2014 and now splits her time between her studio practice, teaching, and spending time with her husband and two children. 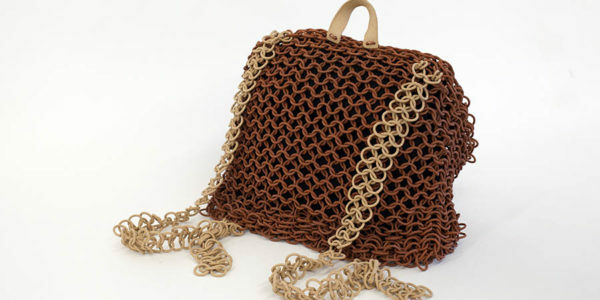 Joseph Pintz creates mundane forms based on utilitarian vessels and other implements associated with the hand. 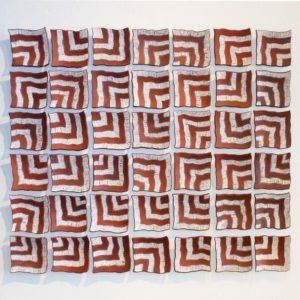 Pintz earned his BA in anthropology and urban studies at Northwestern University and his MFA from the University of Nebraska-Lincoln. 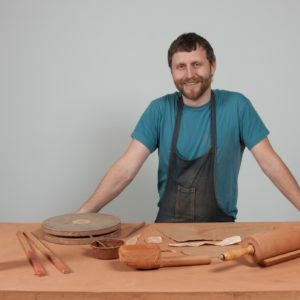 He has been a resident artist at the Archie Bray Foundation, the Northern Clay Center, and the Roswell Artist-in-Residence program. He is currently an associate professor at the University of Missouri. 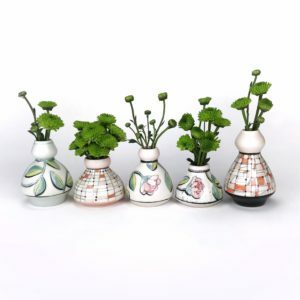 Momoko Usami received a BFA and an MFA from Kyoto City University of Art in Kyoto, Japan. She moved to the United States in January 2008. Momoko was one of the resident artists at Lillstreet Art Center in Chicago in 2009/2010. Currently, she is settled in her personal studio in the countryside near Kansas City, Missouri. 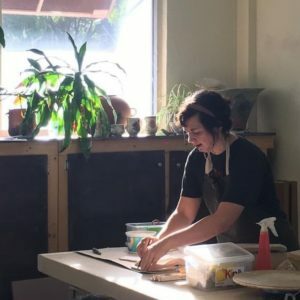 She started Art Farm, small art classes for the community, in 2014. 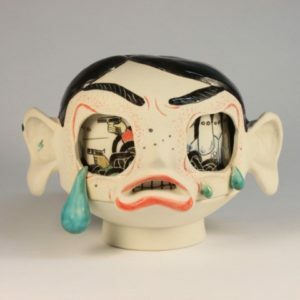 Momoko draws inspiration from many things, including Japanese painting from the Edo period, dreams, and daily encounters on the street. 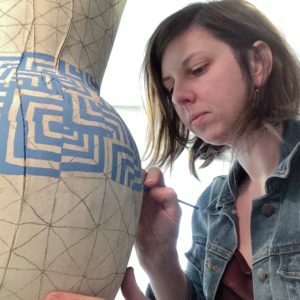 Her unique, playful, and often interactive ceramic works have been shown in the United States, Canada, and Japan.